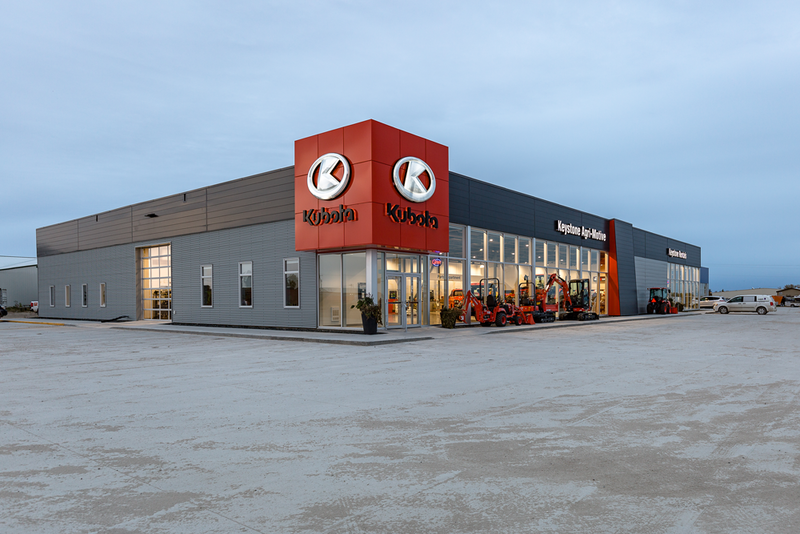 Keystone Agri-Motive hired Three Way Builders for this 11,000 sq.ft. 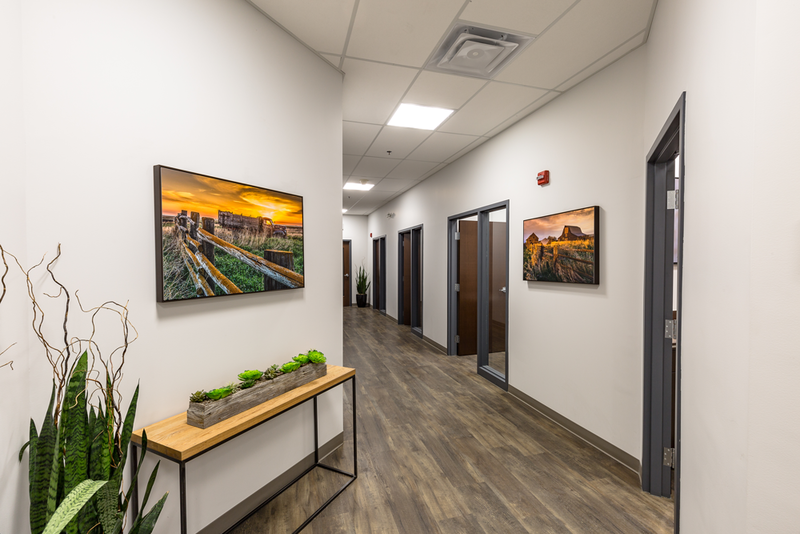 addition that provides a brand new showroom and office space. 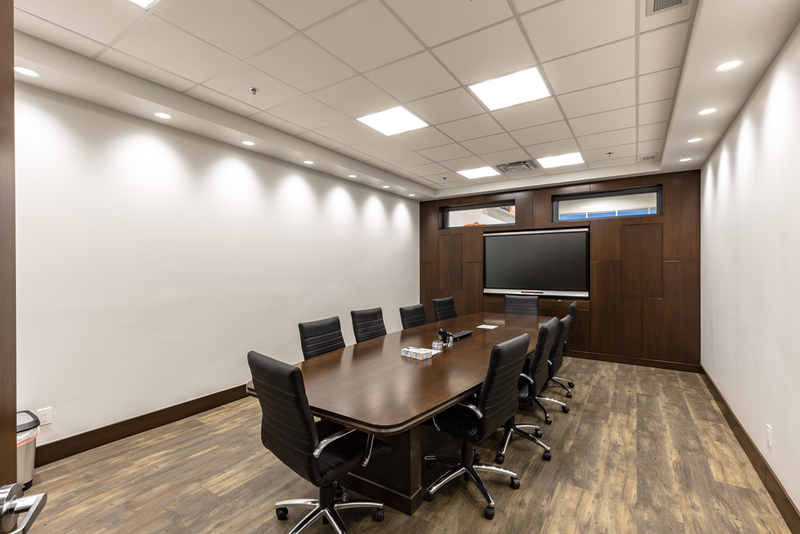 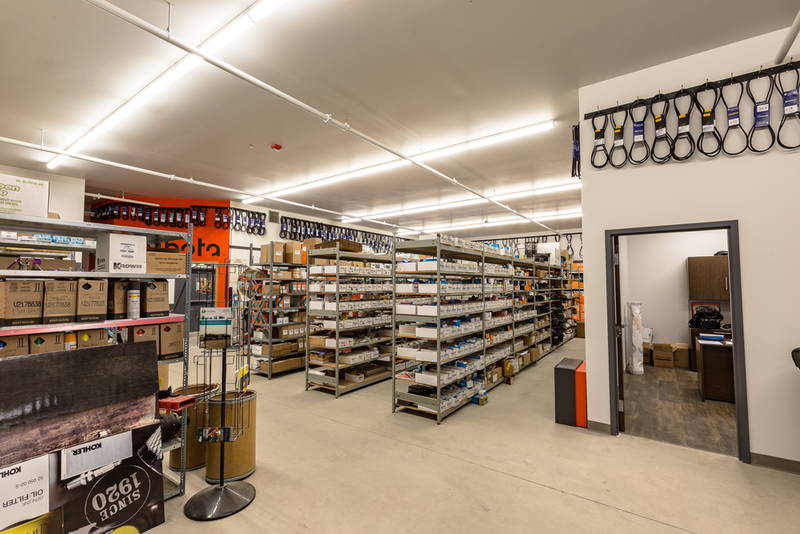 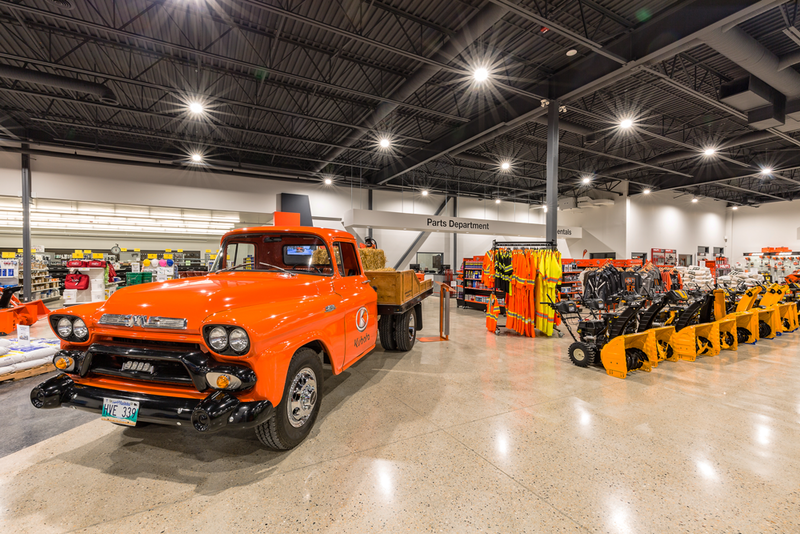 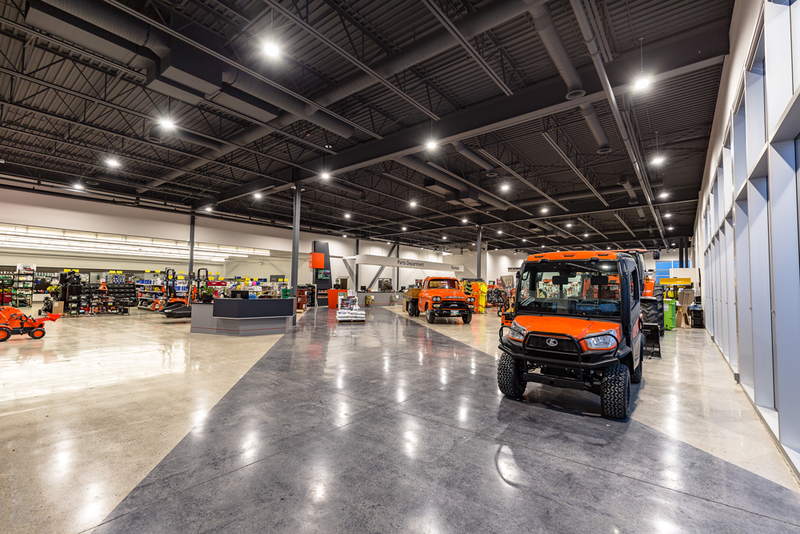 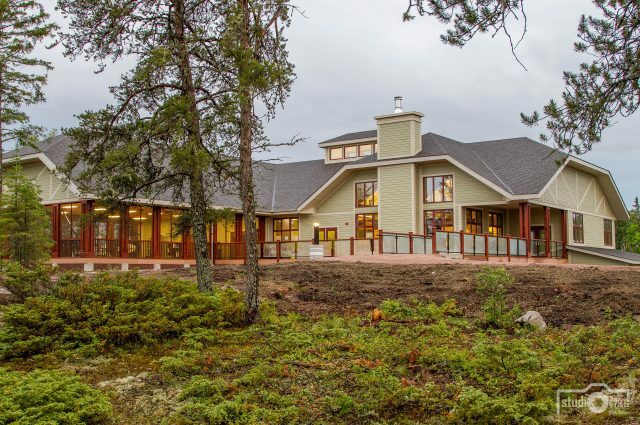 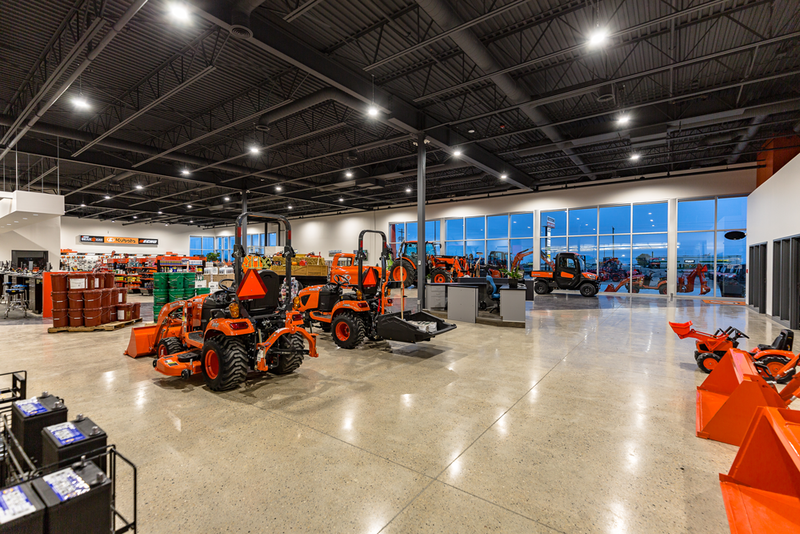 It features a curtain wall that provides a fair amount of natural light, flat roofs, and a spacious sales floor that can accommodate their large Kubota equipment.